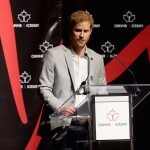 Luke Delahunty, Invictus Games alumni, is undertaking the London Marathon for the Invictus Games Foundation. 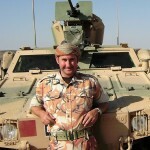 In 1996, I was paralysed from the chest down in a motorcycle crash whilst serving in the RAF Regiment. I wasn’t expected to live through the night after the crash, I was extremely fortunate to survive my injuries. 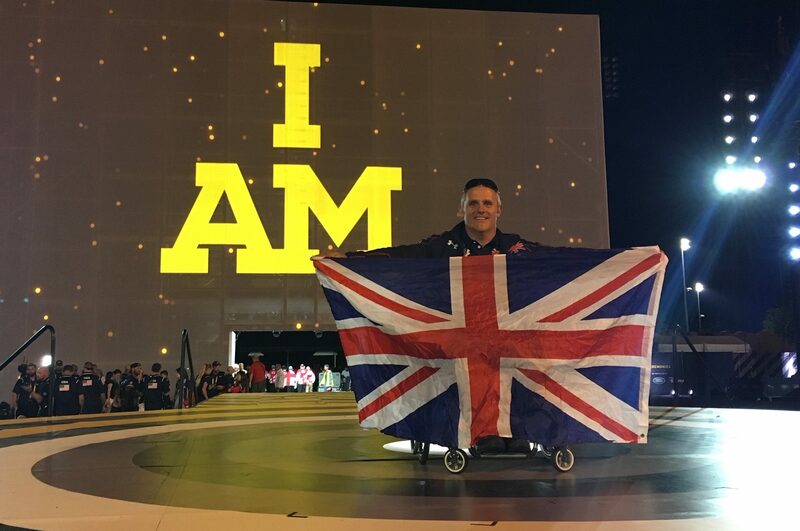 Twenty years on from that crash, I took part in my first Invictus Games in Orlando 2016 – what a fantastic way to celebrate that milestone! It was such an honour to go on to represent my country again at the Invictus Games Toronto 2017. The Games were an absolutely, jaw-droppingly amazing experience. Taking part in the Games showed me that despite being paralysed, I can still push myself to achieve more than I realise. It has forever given me a benchmark of my ‘best self’ to strive for. It has also given me opportunities to help show others how to overcome adversity and to be resilient. The power of sport in supporting my recovery is one I keep returning to. As a result of ill-health towards the end of 2018, I’d put on some weight and wasn’t feeling happy in myself. My self-esteem was low and motivation was even lower. I’d lost my get up and go. 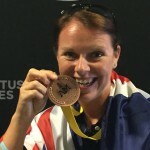 I needed something to kick me in to action – and once again I’ve turned to sport, and delighted to be taking part in the London Marathon 2019 on behalf of the Invictus Games Foundation. I’ve done the London Marathon before and loved it. So I applied to do it again and to help raise some money at the same time! Training for the marathon is helping me in feeling a lot more positive than I was at the start of the year. I’ve lost weight over the last few months of training and with a month to go until the event, I’m hoping to lose a little more! I still have a couple of health niggles that are impacting my training so I have to train conservatively. It’s frustrating because I want to train harder but obviously have to be mindful of my health. If people see me during the marathon please do shout encouragement (or jokes!) Some of my best memories from my last marathon were funny signs that I read during the event. 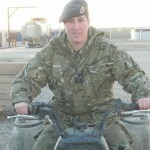 Coming up in the future, I have a 100 mile cycle ride in June to train for. I’m toying with the idea of entering an epic 200 mile challenge too. I need to convince myself that it’s doable and that I’m ready. My hopes for the future are to keep challenging myself and hopefully demonstrate to people that the only limits are the ones that we place on ourselves.